Octyl β-D-glucopyranoside (n-Octyl-Glucoside), ≥ 98%, Sigma-Aldrich (cat. # O8001), reconstitute in dH2O for use. 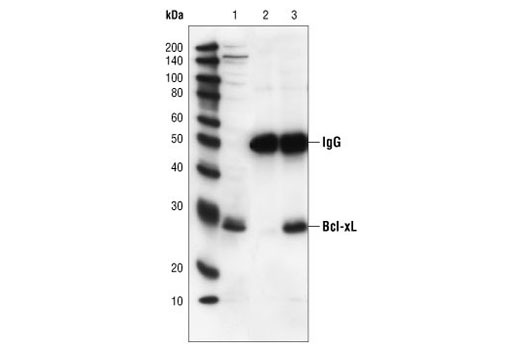 To prepare 10 ml, add 0.5 ml 20X PBS, 0.5 ml normal serum from the same species as the secondary antibody (e.g., normal goat serum, normal donkey serum) and 9 ml dH2O and mix well. While stirring, add n-Octyl-Glucoside to final concentration of 0.5%. 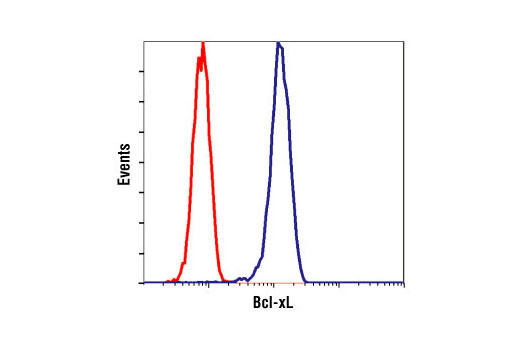 Add 0.1 g BSA to 10 ml 1X PBS and mix well. While stirring, add n-Octyl-Glucoside to final concentration of 0.5%. 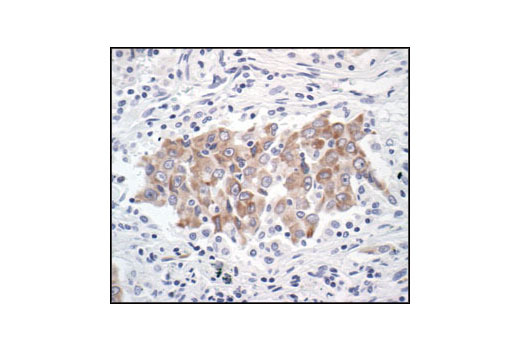 Block specimen in Blocking Buffer (containing 0.5% n-Octyl-Glucoside) for 60 minutes. 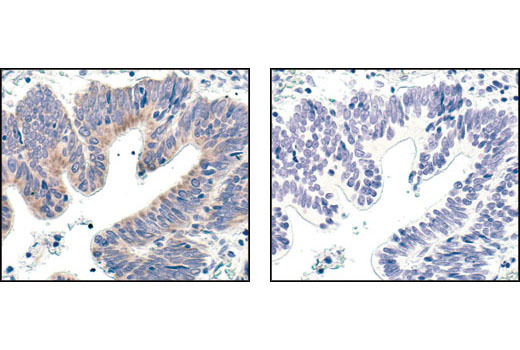 While blocking, prepare primary antibody by diluting as indicated on datasheet in Antibody Dilution Buffer (containing 0.5% n-Octyl-Glucoside). 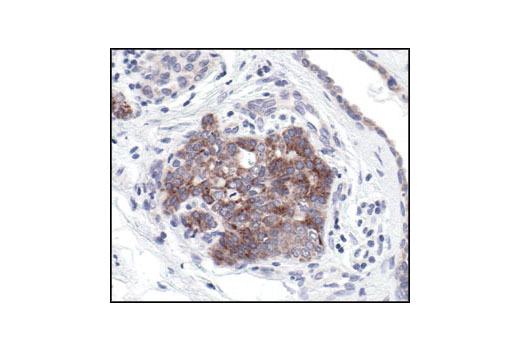 NOTE: If using primary antibodies directly conjugated with Alexa Fluor® fluorochromes, skip to step C10. 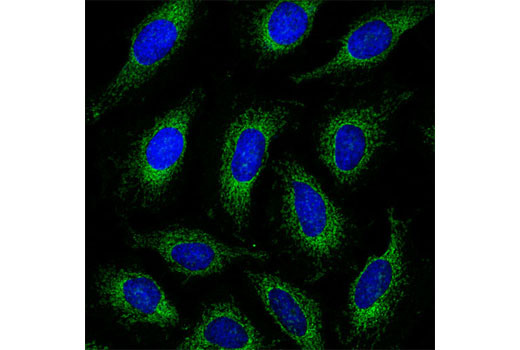 Incubate specimen in fluorochrome-conjugated secondary antibody diluted in Antibody Dilution Buffer (containing 0.5% n-Octyl-Glucoside) for 1–2 hours at room temperature in dark. Rinse in 1X PBS as in step 7. 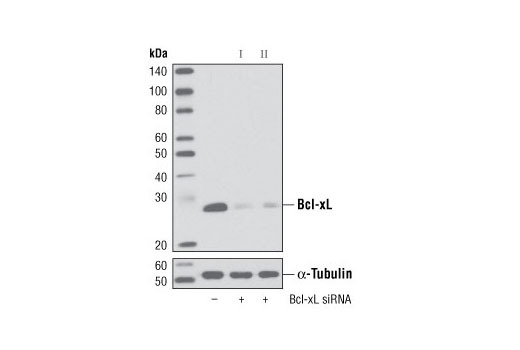 Bcl-xL (54H6) Rabbit mAb detects endogenous levels of total Bcl-xL protein. 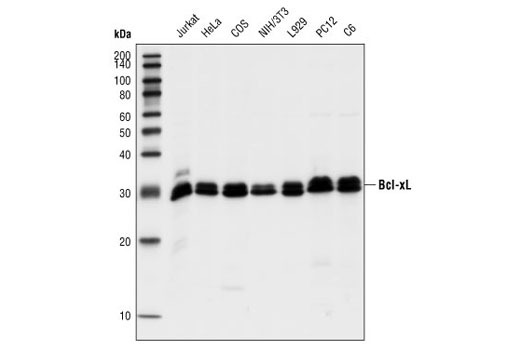 The antibody does not cross-react with other Bcl-2 family members.